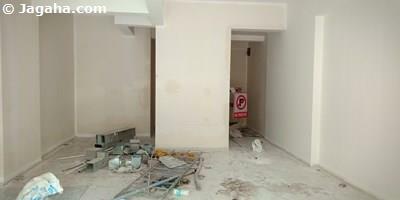 This commercial office space is for sale in an industrial estate at Mahim West. 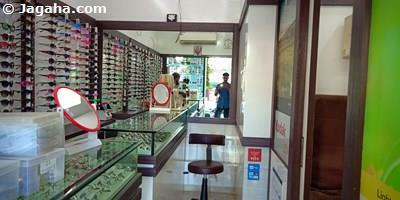 The property is on the ground floor with a carpet area of 500 square feet (built up area of 780 sq. ft.). 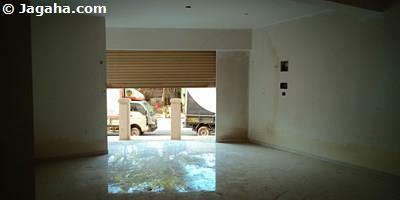 The office is unfurnished so one can design and furnish the property per the needs of their business. 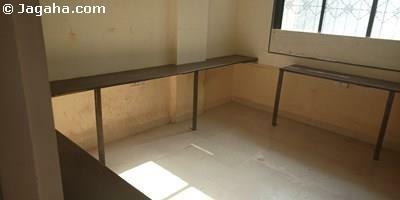 The office building has full time security, a lift, water storage and is just a ten minute walk from Mahim Station. Carpet (Usable) Area : 500 Sq. Ft.